Ivysaur is now the first character to have a total of 30 palettes gathered together in one pack! Give this living cabbage some love with a total of 30 costume slots, currently the most out there. Included is a guide to expand Masquerade to work with more than 10 costumes, as well as all of the costume files and renders for your convenience. Message me on Discord @Pyro#8822 or find me in the Custom Brawl Modding Server if you have any problems. 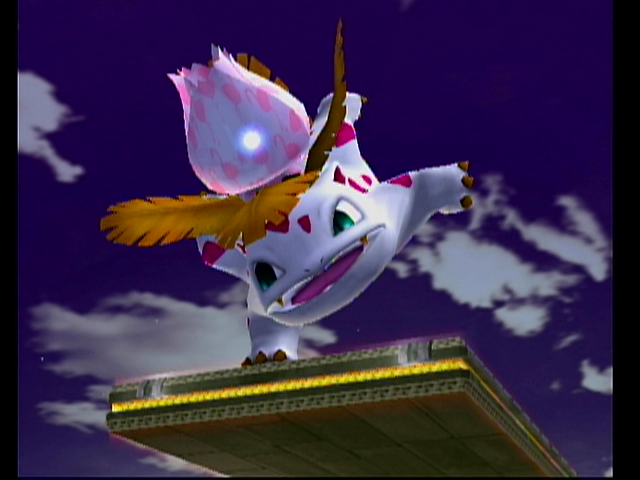 The skin is a canon reference of the stage clothing of ivysaur in the anime and it has recolors based on the berries of the same series. It's wi-fi safe, should be lagless and comes with the beautiful CSP cosmetics. Enjoy, and have an happy (future) Valentine's Day! ***Note: If you plan on bringing this to a tournament, consult your TO before using this. I've made it as viable for tournament play as possible, but the decision is ultimately up to your TO. 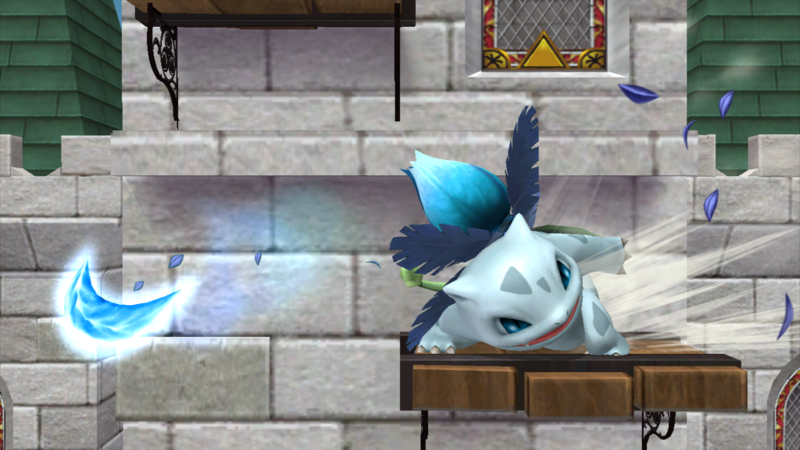 Ghost Ivysaur, my personal custom skin, is now out for public use! I had some fun making this one, and using my favorite materials to have fancy effects in-game. Huge thanks to tryptech and LnktheWolf, as well as everyone who helped give me suggestions to improve him. Thank you guys, and enjoy! 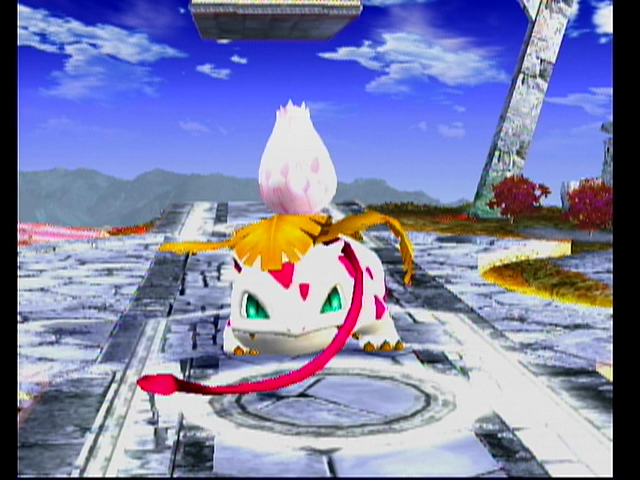 1 Pink Recolor for standard Ivysaur that's a hybrid of Theytah's Valentine Ivysaur and Smash 3's Pink Ivysaur. 2 sets of cosmetics for 2 recolors that came alongside Sub Ivysuar in its release. 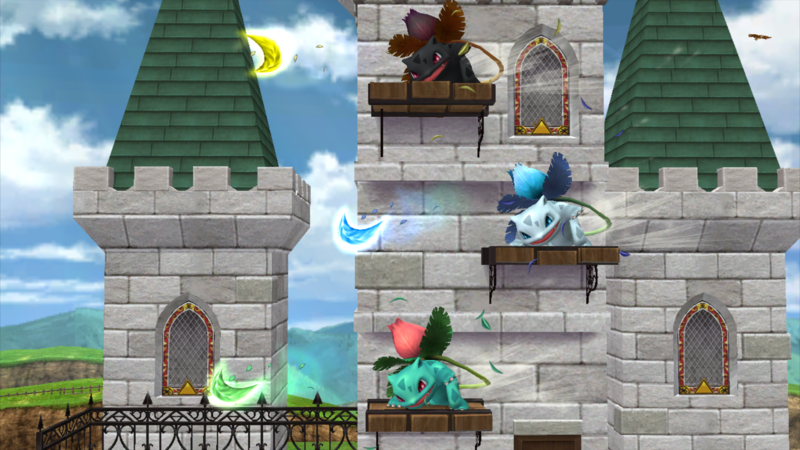 2 Smash3C recolors for Substitute Ivysaur brawlified. 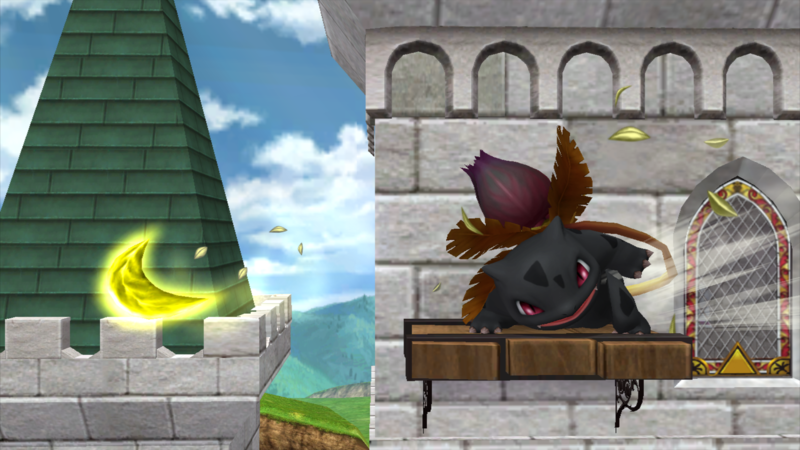 3 new recolors of Substitute based on 3 great standard Ivysaur recolors found on the vault. This also comes with a set of images for White leaves for KJP's color coded leaves. Edit (01/29/2019): TE version has been updated to support v2.1. 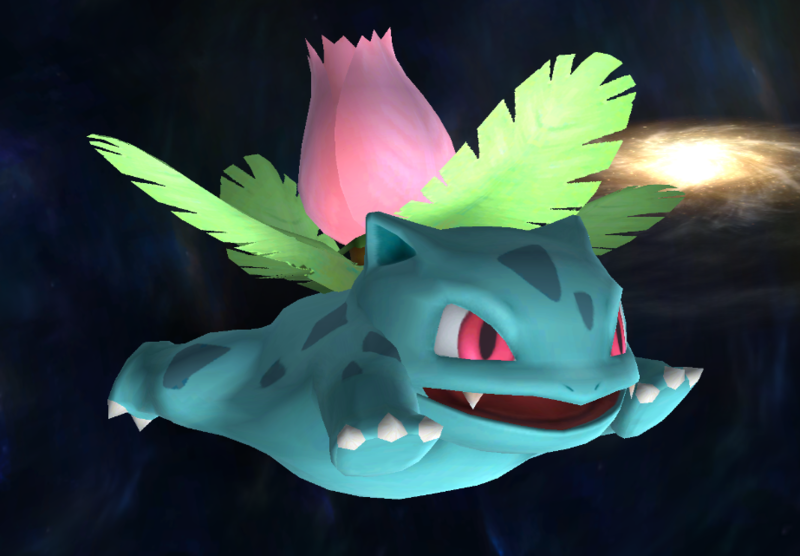 This mod allows Ivysaur to have the textures of its Razor Leaf article changed based on the loaded costume. 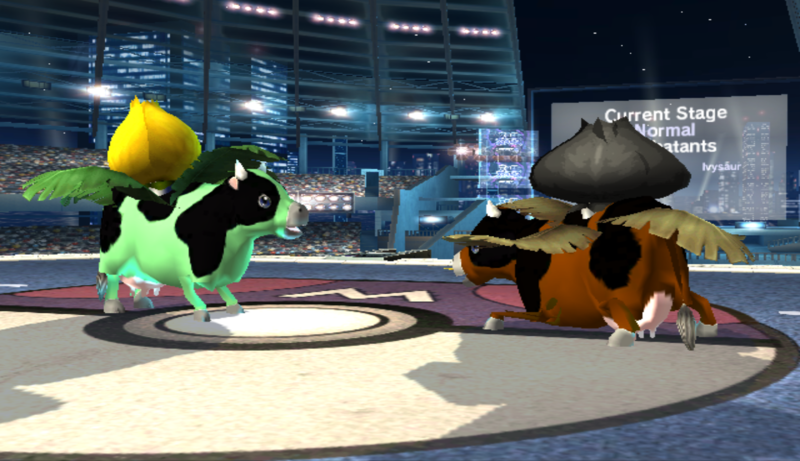 Read the included txt file for installation instructions and how you can insert alternate textures onto your own Ivysaur costume. Includes Brawl, Project M, and Legacy TE, and Legacy XP versions. EDIT: Added Firework effect to up-throw aswell. Summer Ivysaur blasts in with fireworks! Comes also with a psa that changes the bud explosion gfx with fireworks (PM moveset). Big thanks to the Cosmetic Standardization Project Backroom for the assets used in the renders and cosmetics. 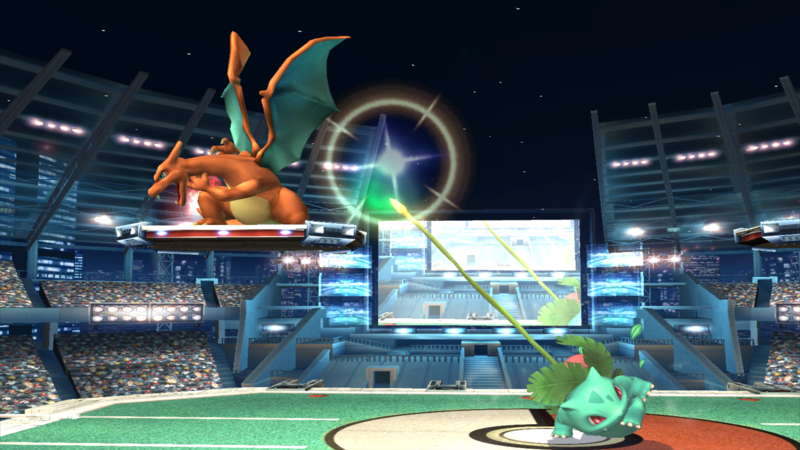 SSBUltimate Ivysaur by CallMeKaaze with credit to RaitoEX for the SSBUltimate Thumbnail Template The Smash 3 Project for their Ivysaur as a base. Cosmetics created from the Cosmetic Standardization Project by the Cosmetic Standardization Backroom. 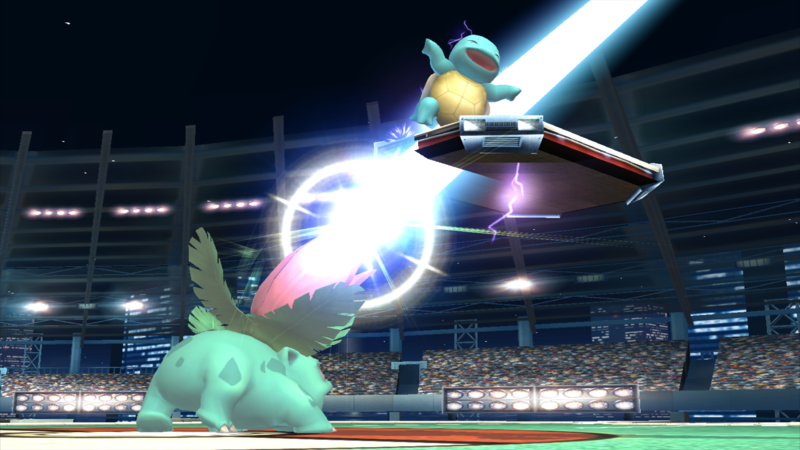 Ivysaur returns for SSBUltimate! Couldn't wait until December? Take this costume and have the gift of 2018 Ivysaur early! 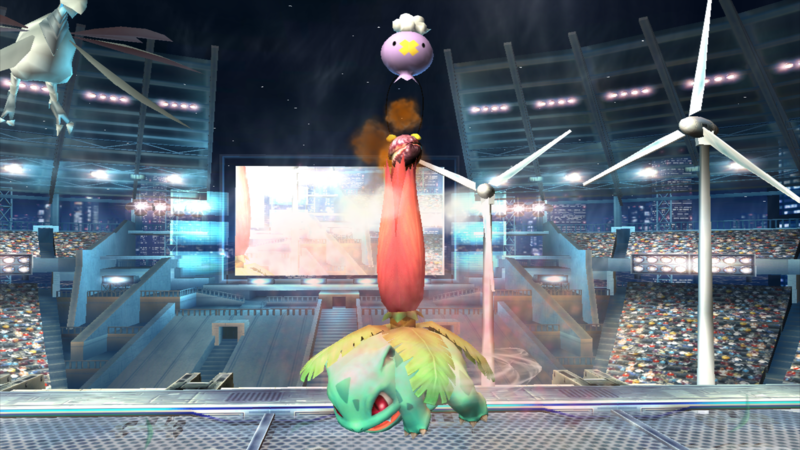 Ivysaur used TM 90 and is now fighting as a cute plush substitute. This pack has ten colours, two renders, and four different versions: regular, no fuzz, HD fuzz, and HD extra fuzz. HD fuzz versions are for Dolphin users. Valentine themed version of my Substitute Ivysaur costume! Made for the Valentine's Day contest on the Custom Brawl Modding discord. 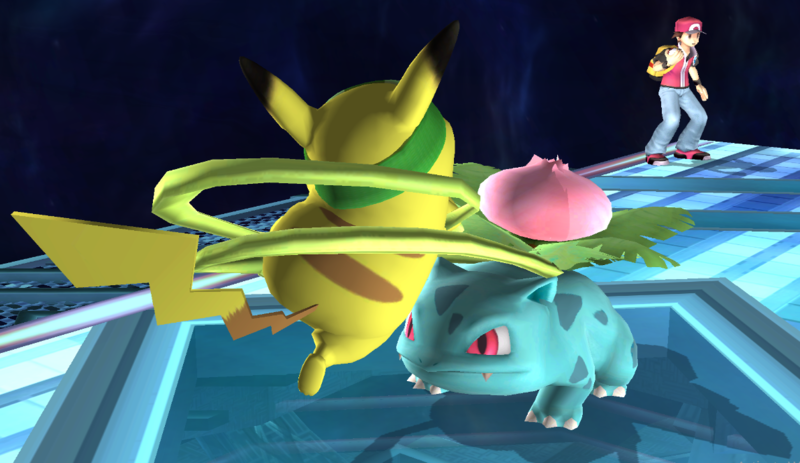 Ivysaur got hit while using the move \"Substitute\" and now she's stuck between the two! The substitute doesn't take all the damage, but on the bright side, she's super adorable and cuddly! Thank you to StarWaffle for the original concept, those who helped in making her, and also those who patiently kept up along the way in the Custom Brawl Modding discord! 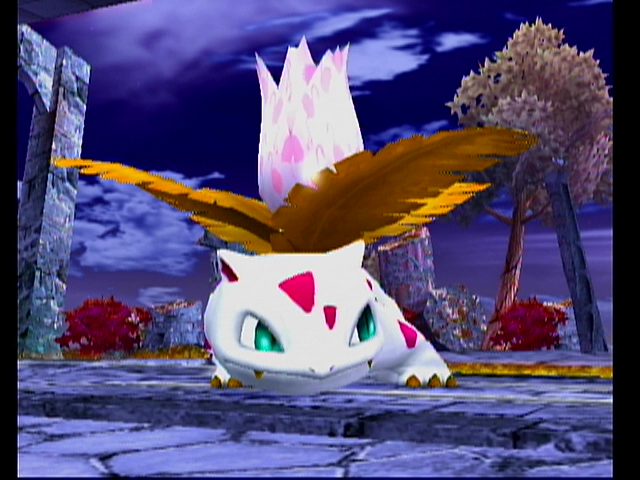 Project M Ivysaur for Brawl by KingJigglypuff with credit to Ds22, Shell, and any other PMDT whom worked on Ivysaur. Well, I'm making a return, starting with Ivysaur. Please read the included txt files, as they contain vital information when using this port. I made this lovely blue cannabis Ivy for my friend Ethan \"Lulu\" Scott's Birthday! Features a stock, BP, CSP, and 3 Screenshots! 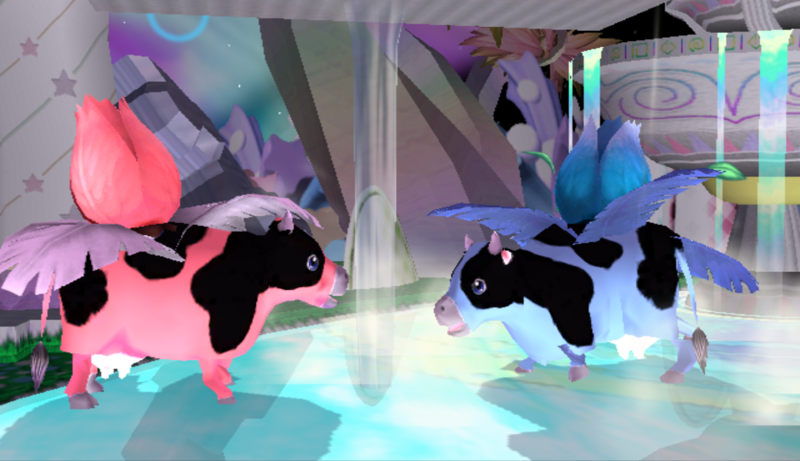 This cow ate some weird food, and grew two abnormal whips out of his side. Rig is kind broken on his legs, but everything else is fine. 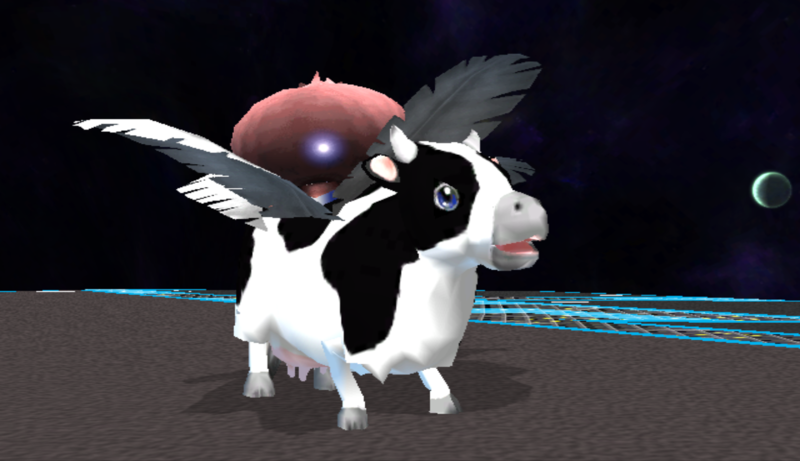 No FS eyes, metals probably don't work, but you got a cow in PM. Only Tested in PM 3.6. 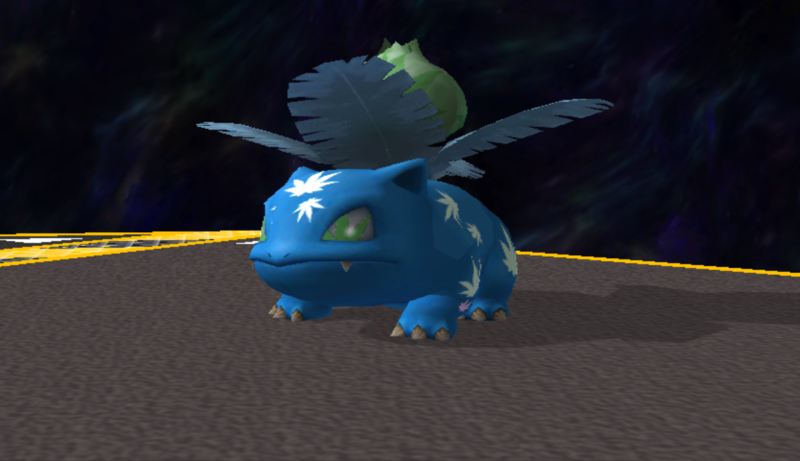 The Project M Ivysaur Discord requested I make a new Ivysaur skin, because they got sick of playing as a strawberry. That said, enjoy! TSC | Sabre helped me visualize the design. Ivysaur with her lovely PM colours, and an added tropical brown colour for good measure. Use her with whatever combination of colours you wish. 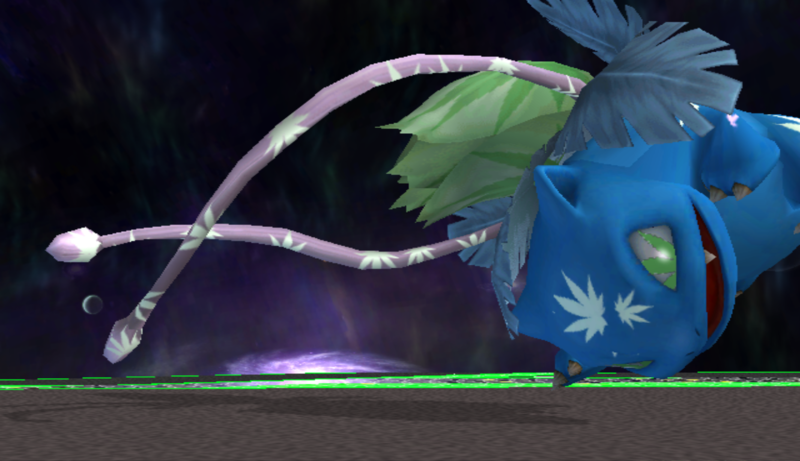 This pack includes the PM leaf effects which use different leaf effects for each costume. If you used a Smash 3 pack with all green leaves you may wish to replace it with the one included. Page created in 0.497 seconds with 136 queries.